All the vegetarian lovers ! Well well well we have got you covered. Jaipur’s First Vegan Outlet “ABOUT VEGAN” is a place for all the vegans. They have outdoor seating but the quality and the items served here are bound to be tasted by you’ll the foodies out here. Go and try this absolutely amazing and utterly scrummy place in town. Location : The place is located at Vaibhav Mall , Amrapali Circle , Vaishali Nagar, Jaipur. ” About Vegan ” is all set to provide you with its mouthwatering dishes, they too are aware of the fact that vaishali nagar is a bit far from the core city areas , so they are finally opening one outlet in Raja park on 7th April 2019 ! Yay. Where exactly in Raja Park ? 265, Gurunanak pura , Raja Park , opposite Kb tower. They are coming very soon to stuff your tummy with some really luscious items and much happiness. Follow them on Instagram & Facebook to stay updated with there feed. Place your orders on Swiggy and Zomato. Review them on Zomato & Google, each and every review counts and you never know you end up receiving some cashbacks and discounts. So what are you’ll waiting for ? Go and try out this newly opened place in town with another outlet opening very soon , till then order in or just go out on a long drive and grab the best of it’s items. 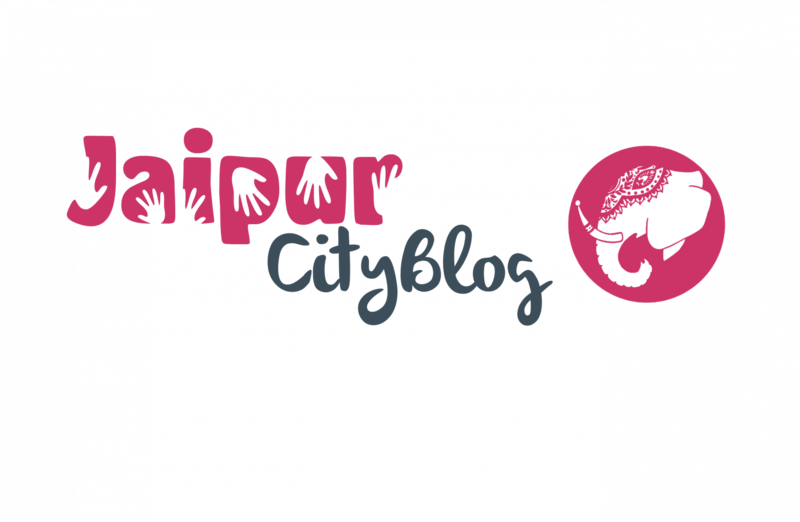 Reminiscing The History of Jaipur.